The cry of orphans tugs at the heart. 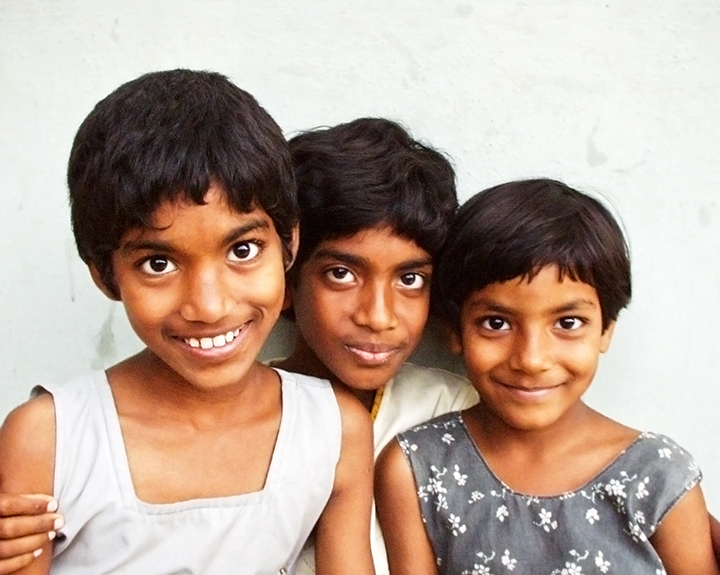 Our mission is to support the care, education and well-being of orphans one child at a time. When I was twelve years old a newborn baby boy was abandoned on our doorstep. My family took care of him. My compassion for orphans was born. Today, I have committed to be a part of making a difference in the life of orphans by donating my talents in making reborn dolls. Several years ago I became impressed with how International Children’s Care is making a difference in the lives of orphans. Recently, I made a trip to one of the orphanages run by International Children’s care to deliver gifts for the children. Over 150 million children worldwide, ranging from infants to teenagers, have lost one or both parents (UNICEF).